Tomas Edison's blissful life of indifference at The Geekery is threatened when someone he left dead and buried rears her bespectacled-head at his sanctum sanctorum from mundane reality. For The Geekery is home to the truly passionate set--GEEKS! AND there's no room for nerds like his ex, especially since she knows his deepest, darkest secret. 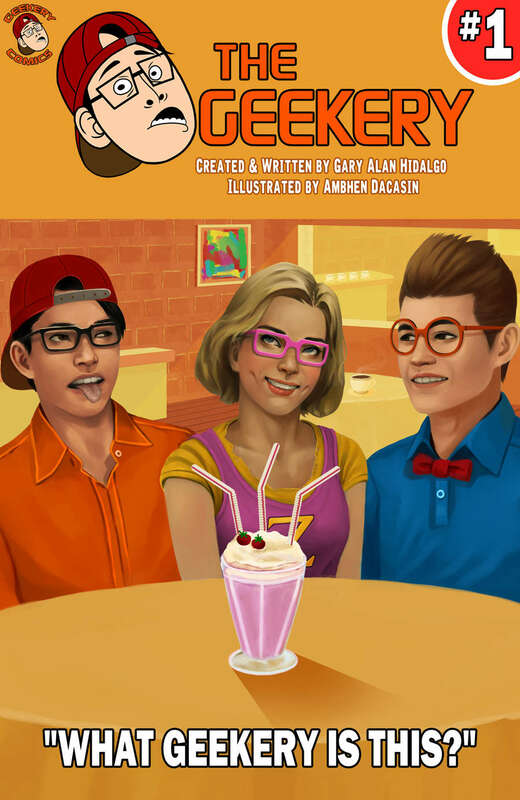 Hang out with Edison, his ex, Zelda, and his best geek buddy, G-Dawg in this chronicle of their lives, loves, and LOTS OF LAUGHS. If you're a geek, love a geek, a Klingon, a Whovian, and/or a mutant, you're invited to join their misadventures. If you're a nerd, don't even read this description. DISSED! ARE YOU GEEK ENOUGH? !